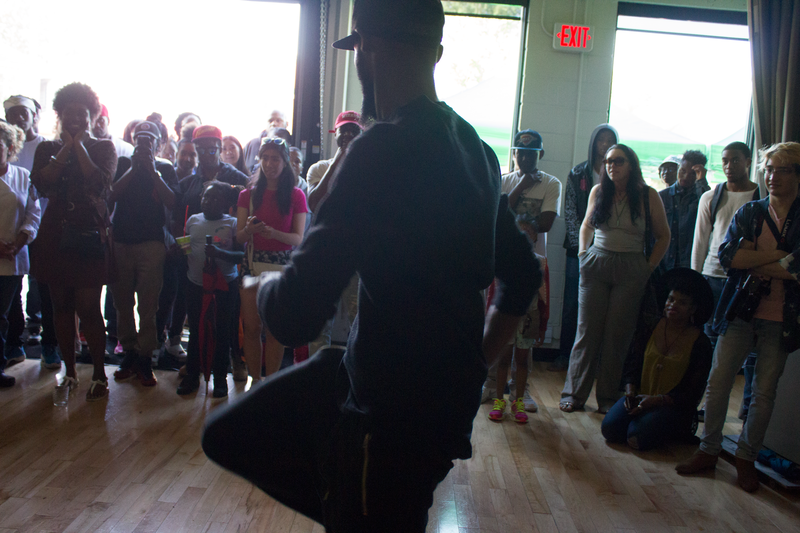 UrbanArts is a progressive, not-for-profit Community Arts Council (CAC)/Local Arts Service Organization (LASO) providing opportunities for diverse cultural expression, artistic development, training and employment to members of urban communities with a focus on youth in central west Toronto. 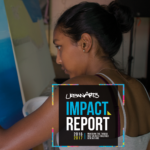 UrbanArts is an incubator for local arts, with a range of programs led by professional artists in visual, digital, culinary and media arts, theatre, dance and music. 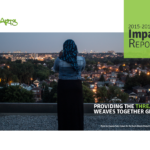 As the thread to weaves together generations, UrbanArts in the process of transitioning its delivery of programs and services to include the broader community with a focus on youth. Our programming stretches in reach to include 7 Neighbourhood Improvement Areas. These are neighbourhoods that the City of Toronto has identified as areas deserving extra attention based on factors including economic opportunities, civic engagement, walkability and accessibility to green space and healthy food, and population health.